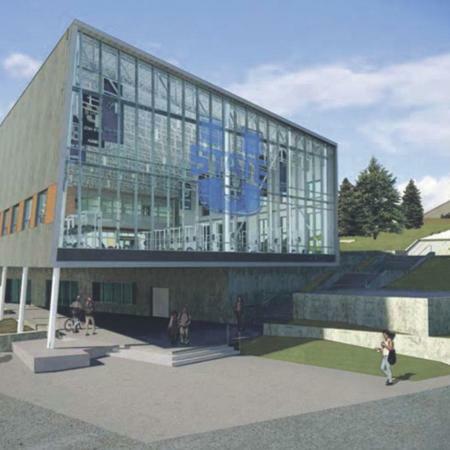 An artist's rendering of the Icon Sports Performance Center, pre-construction. 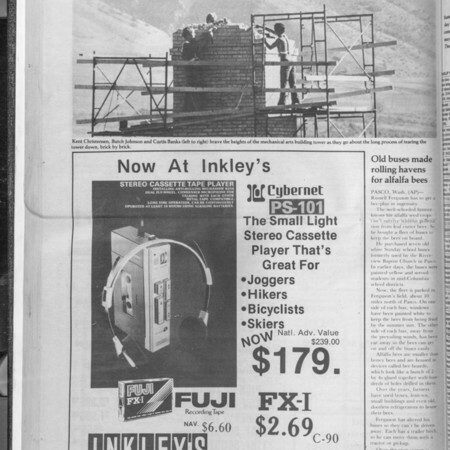 Three pages from the Utah Statesman from October 21, 1992. Featuring stories and ads for the Homecoming Queen pageant and other Homecoming activities. Three pages from the "Utah Statesman" newspaper from October 19, 1992. 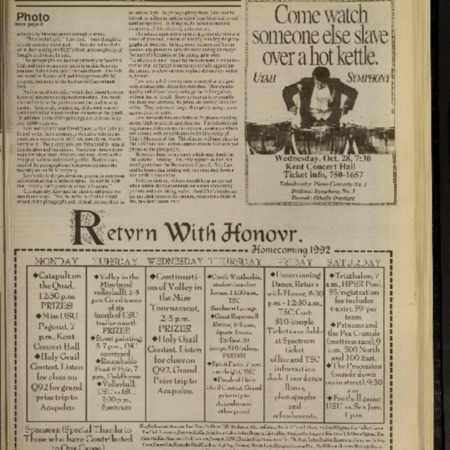 Features ads from a variety of Homecoming activities for that year. 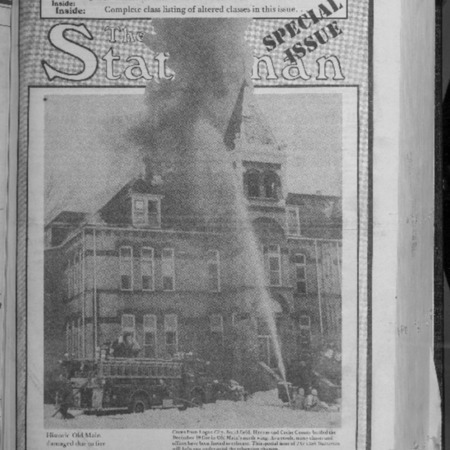 This special issue of the campus paper, the Utah Statesman, covers the fire that severely damaged the north wing of Old Main in December 1983. This image featured in the Utah Statesman shows three employees demolishing the Mechanic Arts Building brick by brick.